A classic pair of earrings can enhance just about any outfit. 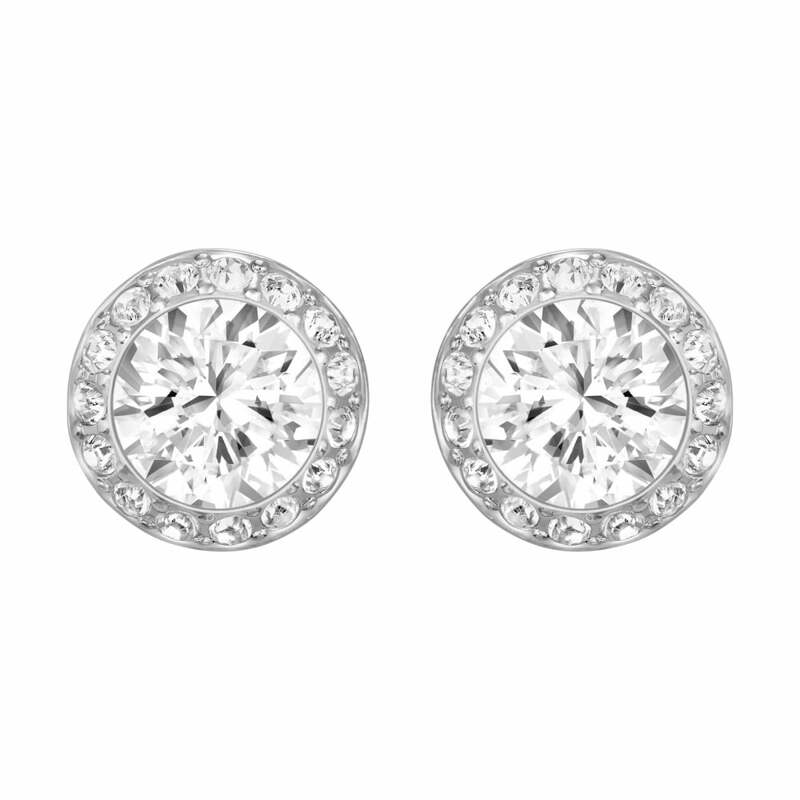 This pair of rhodium-plated button pierced earrings does just that! Each piece displays a single clear crystal chaton framed in clear crystal pavé, creating a beautiful sparkle. A beautiful finishing touch to any outfit, these will certainly be a firm favourite.